This meatball recipe with yummy chilli beans is such a tasty and quick meal to prepare, it’s a winner! Lamb meatballs are also really nice so you can swap the beef with lamb mince if you wish. 1. Finely grate the ginger and garlic. 2. Place the mince in a bowl along with the grated ginger, garlic, and the chilli powder. Season with sea salt and freshly ground black pepper, and mix using your hands until well combined. 3. Shape the mixture into golf ball sized pieces and set aside. 4. Heat the olive oil in a large frying pan. Fry the meatballs for 8-10 minutes, and turn during cooking, until lightly browned all over and cooked through. 5. While the meatballs are cooking, pour the pot of Chilli Cool Beans into a saucepan and heat over a medium heat until simmering. 6. Serve the meatballs on top of the chilli beans and sprinkle with some fresh parsley. 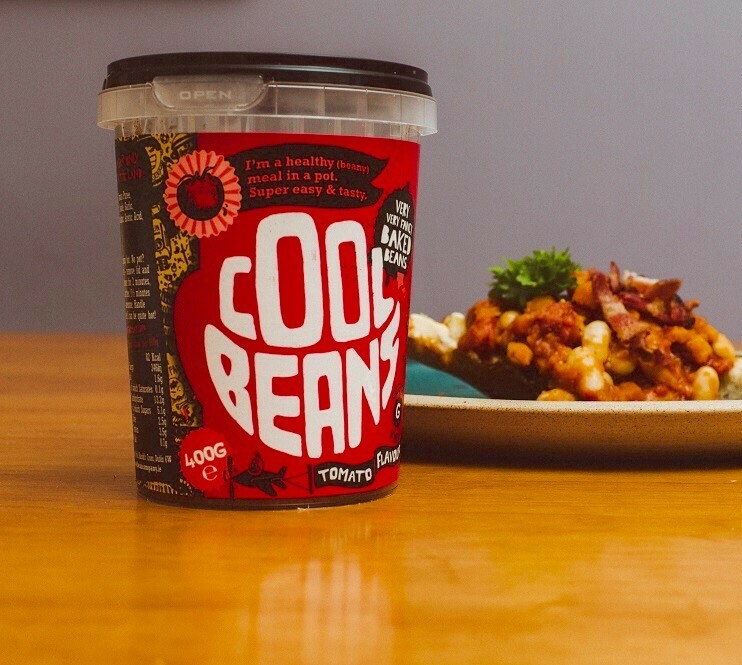 What’s so great about Cool Beans?! Well some people say they are great because they are high in protein and fibre, others say its because they are super healthy and convenient and really low in calories and fat! Mums and dads love that they have no added sugar! Coeliacs are excited they now have a tasty, convenient gluten free snack! Bottom line is they are super DELICIOUS!! Made with quality ingredients in three great flavours (original tomato flavour, smokey paprika flavour and hot hot chilli) you can heat and enjoy them within minutes. TRY THEM you wont regret it! !